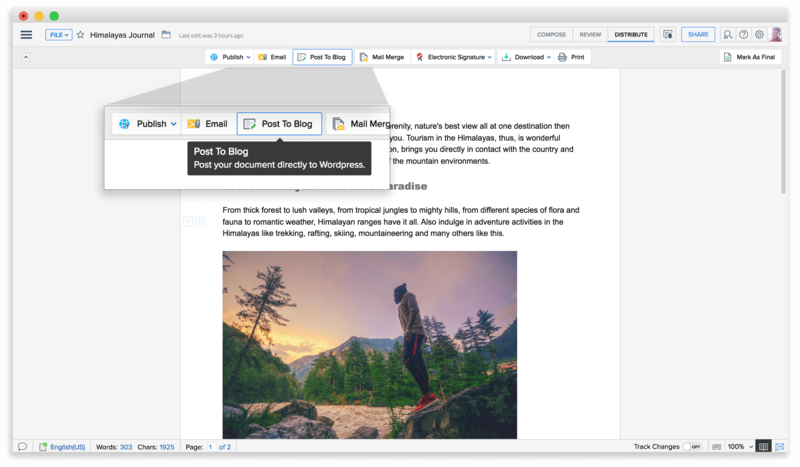 Writer is integrated with WordPress.com’s blogging platform—which means you can create and edit documents, collaborate on them with friends, colleagues or classmates, and post directly to a web page or blog, all from one place. Images, layout, and most of your formatting details will be preserved, too. All you have to do is to add your web content and hit Publish. No add-ons needed. No extensions to be installed. Do it all right within Writer, from start to finish. It’s that easy. I. Click Distribute at the upper right side of your document. II. Click Post to Blog. V. Enter the title of your post and add category tags. Click Publish to post, or Draft to save it for a final look. 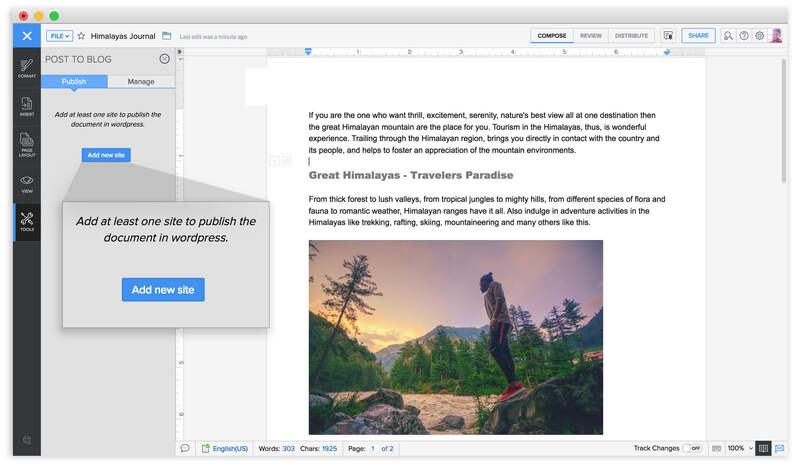 Images in the document will be added to your WordPress image library too. That’s it! Your post is ready to go. New to Writer? 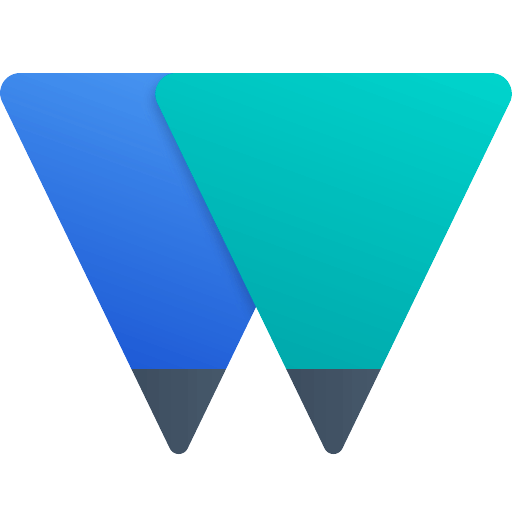 Writer is a powerful collaboration platform, built on a clean and crisp writing space. 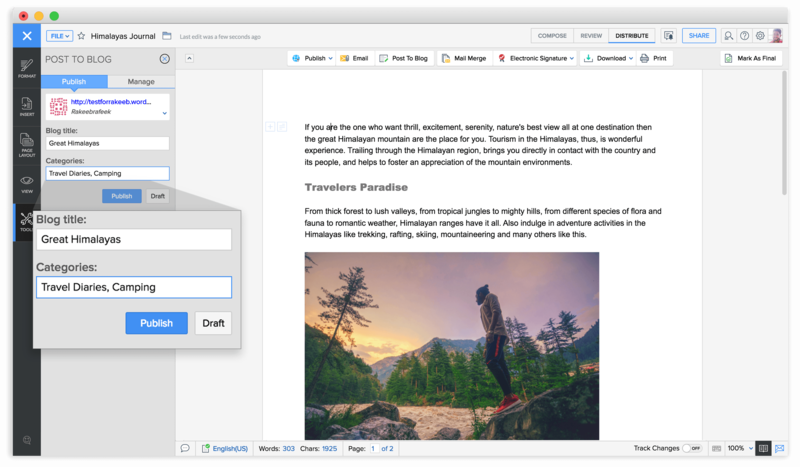 Add people to your document. Talk it over with comments and live chat. Track changes they make. All real-time, all free! When I publish article to wordpress it copies CSS styles and other unnecessary stuff. How could I publish articles to wordpress with simple HTML code? Simply put this is an amazing platform. * Can you make changes in the Google Doc and resubmit to update the post in WordPress? 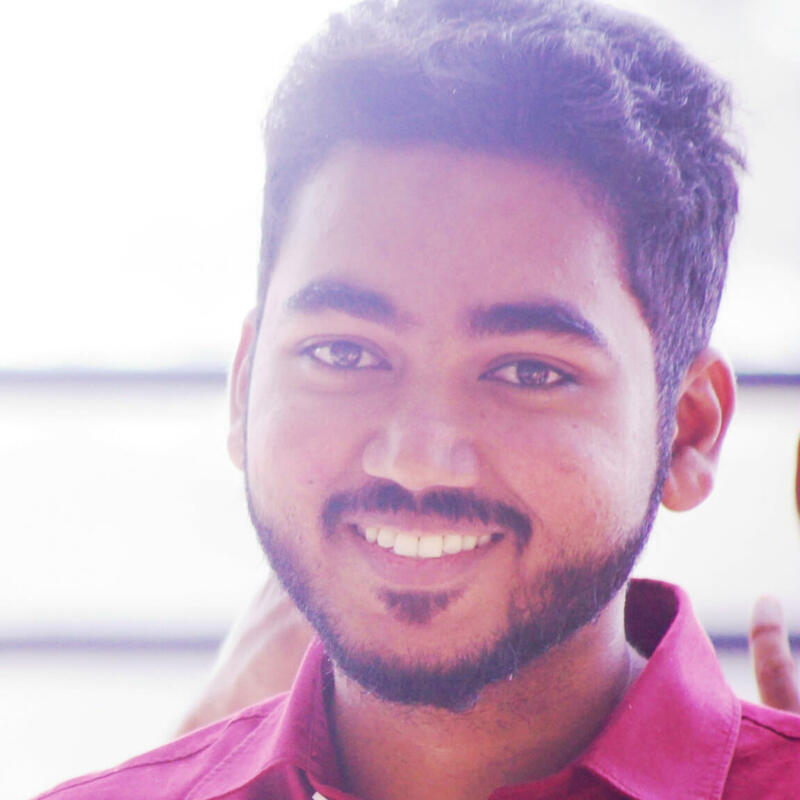 * Are any changes made in the WordPress post migrated back to Writer? * Are images moved over at the size they were added to Writer or resized in some way? * Are images renamed or do they retain their original names when moved to the WordPress Media Library? 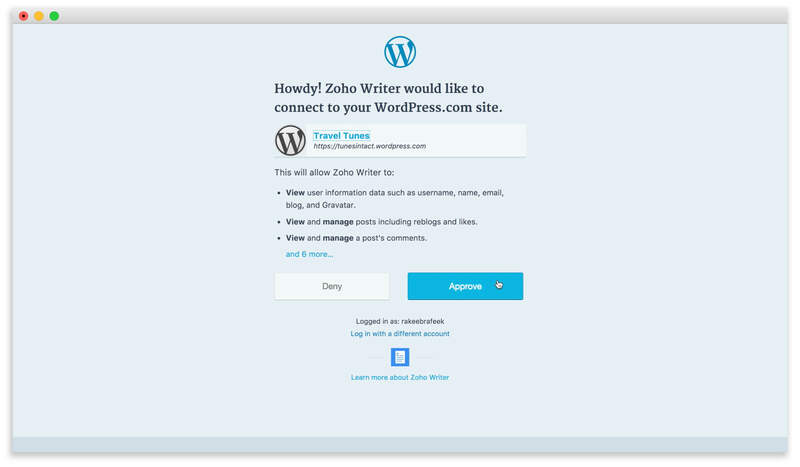 * Do you have official support for self-hosted WordPress sites now? Great work guys. When will this feature also be extended to Zoho sites? Really looking forward to having the possibility to post on my own domain wordpress site. Great work with Zoho Writer. We’re working on it. Will be ready very soon. Can you drop us a mail at support@zohowriter.com? We’ll help you set things up for your domain. Hi Carlos, we have started testing Post to WordPress option for self-hosted domains. Do write to us with your feedback. Could you make this feature for stand alone WordPress (not wordpress.com)? All our community would definitely use Writer for this feature. Rakeeb, we will be the first ones, who will use this at full power. How many days do we have to prepare team for your release? I just spoke to our engineers. We’re almost there. Will be ready in a month. 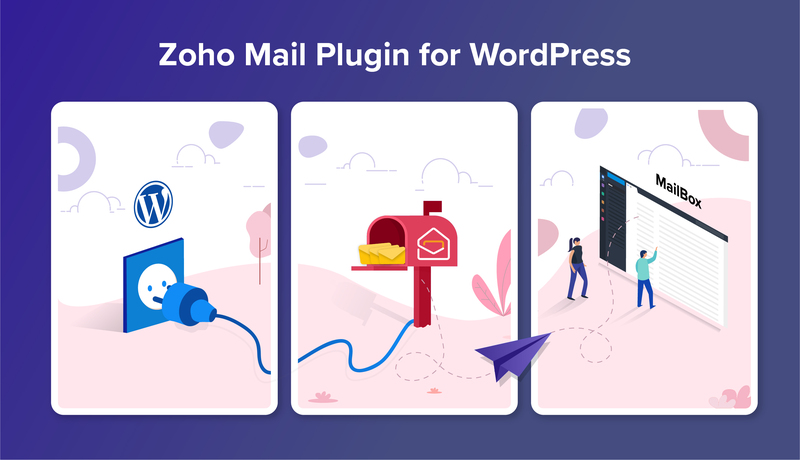 Can you drop in a mail at support@zohowriter.com, so that we can write to you first when it’s ready? 🙂 Our team would love to help you set things up. Also, do you have Jetpack installed on your page? Hi Dmitry, we have started testing Post to WordPress option for self-hosted domains. We’re really thrilled to see how you use it.